Did you know that your starting gold changes depending on the number of players in the game? In normal, 3-6 player games of Red Dragon Inn, all players start with 10 Gold. However, that number changes when you start a 2-player grudge match or a 7 player free-for-all! In a 2-player game, each player starts with only 8 Gold. Over the years, we have collected a LOT of playtesting data. The majority of the balancing that is done between RDI characters is handled by having seasoned veterans of the game compete in The Gauntlet, a series of 1-on-1 matchups with all of the characters against the new guy. 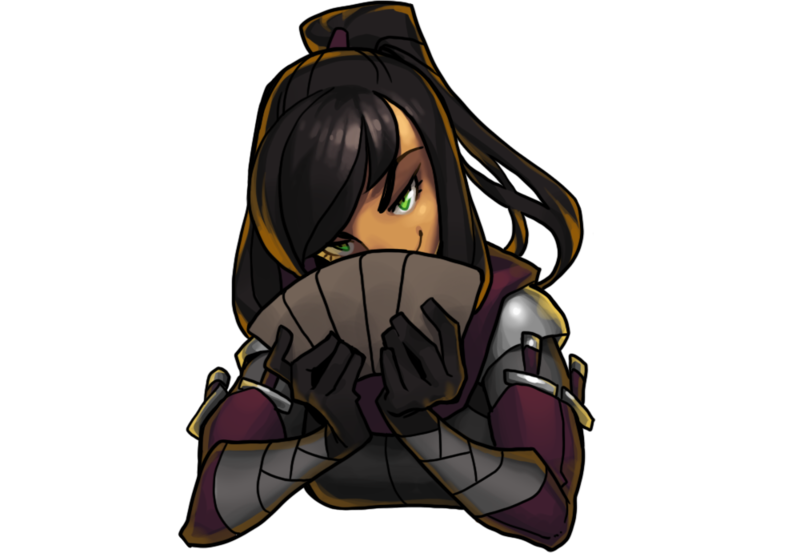 Over time, we discovered that gold-focused characters have a significant disadvantage when starting a head-to-head match, but that disadvantage disappeared completely in 3-4 player matches. 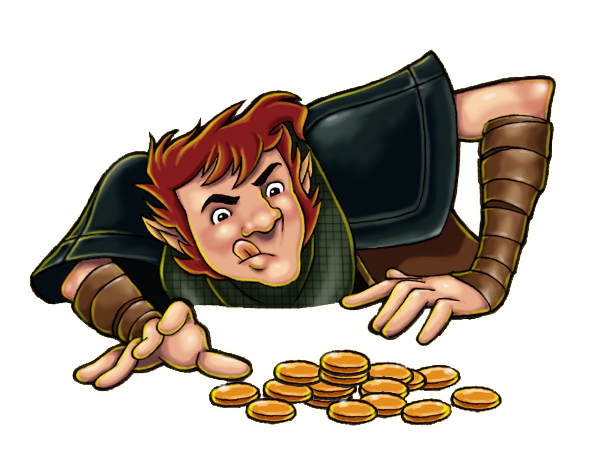 Looking at the data, as well as running with our gut, we determined that in most multiplayer games of RDI, gold-focused characters can get away with stealing the odd coin or two without contest because their target has to pay attention to other folks at the table. To compensate for loss of that “lost in the crowd” advantage in multiplayer games, we deemed an overall gold reduction to be a great fix to the win-rate disparity. After implementing this change, not only have new characters been appropriately balanced, but old characters have closed the gap! In a game with 7 or more players, each player starts with 12 Gold. The 12 Gold bump was implemented to combat first-turn gambling shenanigans. All too often, players in 7+ player games will start off a massive round of gambling before many other players have had a turn. Frequently, that massive gambling round will strip almost all of the gambling cards out of everyone’s hand, leaving everyone vulnerable to follow-up rounds that can be won by even non-gamblers. This is all good and fun, but we wanted to make sure that that the 7th, 8th and later players got a turn before they lost all their gold! This simple fix puts even the most hard-on-their-luck player out of reach of losing all of his gold in the first few turns about the table. The Red Dragon Inn has been constantly expanding since 2007, and shows no signs of slowing down. Combining sets to mix and match party members has always been a winning feature of the game. So whether you’re having a wild party of a dozen heroes or a white-knuckled contest between just two, make sure you’re playing with the right amount of gold so everyone has a good time! P.S. – The original print run of RDI and it’s first expansion RDI 2 did not actually have this rule yet! This rule was added in future expansions and eventual re-prints. You can download a copy of the updated rules for each of the RDI games here.